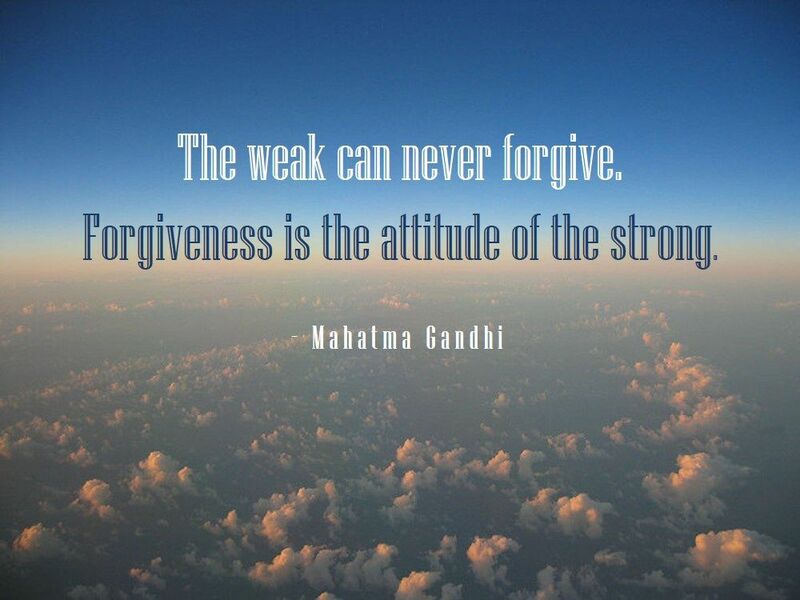 dewittllc.com | Forgive and Remember?! My client was mad. I could read the body language in the room, and it was not good. It was plain to see she’d been hurt deeply by some unspoken slight from one of her team members. The two of them were sitting there with their arms crossed, facing away from each other. The rest of the team were fidgeting or wriggling in their chairs and not looking at anyone. “What’s up with you two ignoring each other?” I gently asked. “Oh, nothing,” came the quick replies, followed by eye rolls, audible sighs, narrowed eyes, and clenched jaws. A tense and heated discussion followed as I worked hard to uncover the root of the issue. There were accusations, a bit of shouting, and even tears. But at the end, we cleared up a long-simmering problem that had been the result of a simple misunderstanding. It was a cathartic process for the whole team. When the discussion was finished, there was still some tension in the room as everyone processed what had just happened, but they were no longer afraid to breathe or look one another in the eye. This felt much better than the artificial harmony that had crippled this team for so long. Everyone agreed, and I continued sharing some insights with the group, writing a few more keywords as I went. To be an effective team, everyone must be bold enough to “enter the danger,” as we say in EOS, and engage in constructive conflict. We must be brave enough to call one another out, whether someone is attacking us unconstructively or is disappointing us for whatever reason. And if it turns out that you are personally responsible for causing some of the hurt or conflict, it requires the integrity and strength of character to own up to it and make sure it doesn’t happen again. Artificial harmony is no harmony at all. People either work around one another, deliberately avoiding each other, or worse -- relationships deteriorate into passive-aggressive behavior or outright hostility. When it goes unchecked, this kind of dysfunction eventually poisons the rest of the team. It may be difficult to do, but you have no chance of achieving the level of success you are shooting for with an unhealthy team. Just do it! Enter the danger, forgive, remember, repair, resolve, and move on.